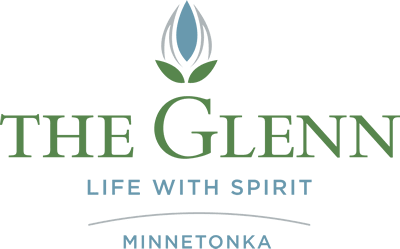 The Glenn Minnetonka's assisted living community offers a customized level of support, bringing peace of mind and a welcome helping hand when you need it. Your personal apartment home offers you the freedom and privacy you desire, 24-hour staff, three meals a day, housekeeping and laundry, and spiritual care. This is an ideal environment for coping with the challenges of aging, giving you more time to focus on your favorite pursuits and activities.